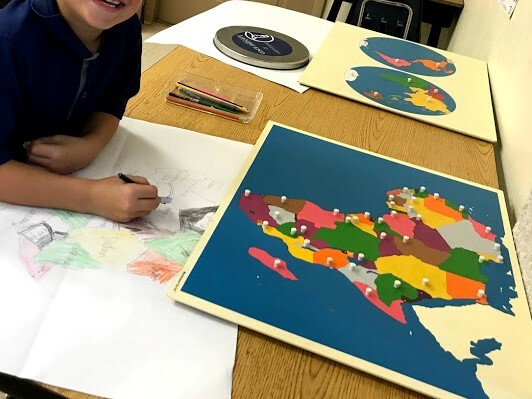 We are starting this blog (project) because we want to share and exchange classroom ideas with other Montessori Lower El classes around the world. After searching the web and Pinterest (where most good ideas come from), we were disappointed by how little info/ideas were out there. So, we thought that if we share some of our class activities, lessons, and ideas, it might spark some information sharing! We'd love to hear from you- please share and post your great ideas and discoveries! Thank you! We hope it's helpful!